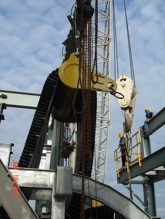 Coastal River provided on-site Installation and Start-up supervision of a 82 meter rise Vertical Conveyor in Malaysia. 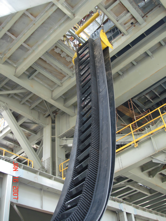 The flexible sidewall belt was supplied endless requiring careful “stringing” through a 110 meter tall structure. 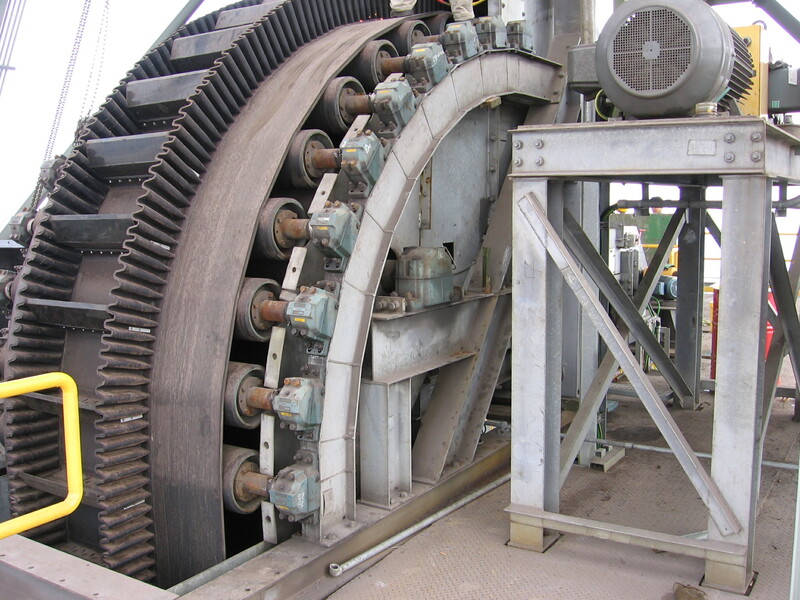 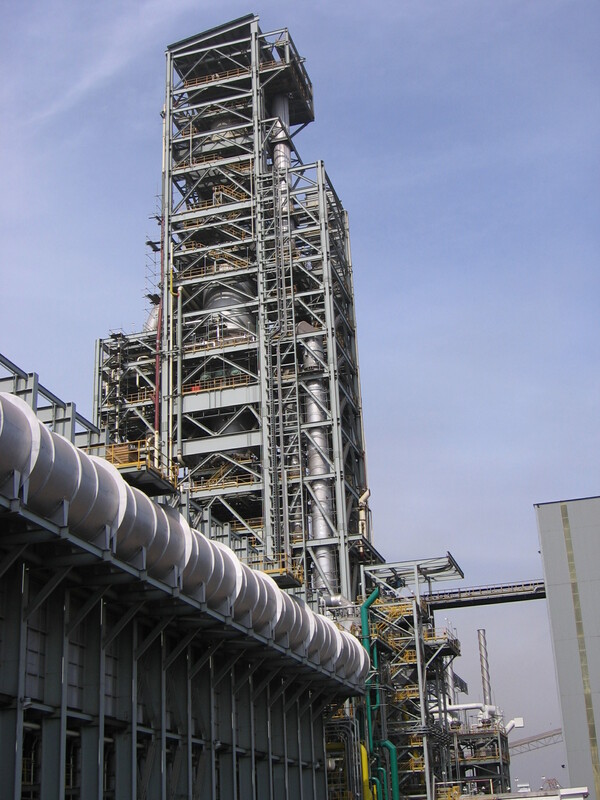 Conveyor feeds iron ore pellets at a design rate of 425 TPH; manufactured by Kinder-Morgan Engineering & Conveying.